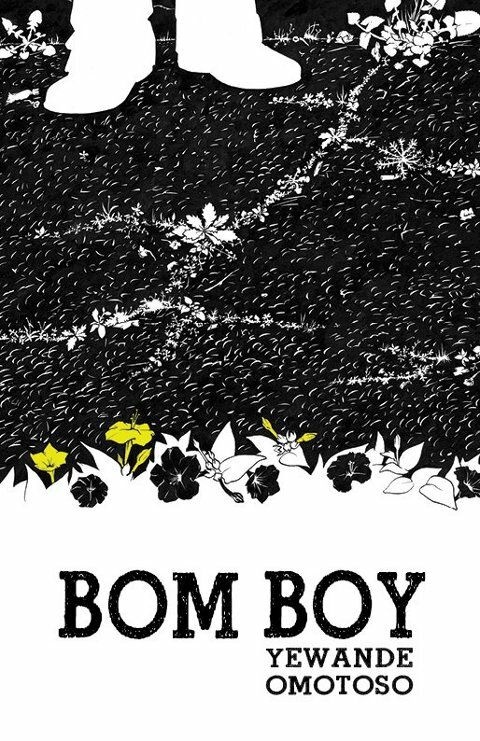 The cover for Bom Boy by Yewande Omotoso, published by Modjaji Books. Book and cover design by Bitscape Design, cover drawing by me. The main character in the book spends a lot of time walking around Salt River and Observatory; he buys flower seeds, he notices plants. It was just that time of year here when every crack and crevice in the pavement erupts with tiny green leaves (before the sun burns everything to paper again). I'd been toying with a fabric design celebrating these green lines when the book cover brief arrived, and it seemed too perfect not to use right away. Research involved running around Obs one morning with a camera, snapping pavements. Yay congrats! It's a very striking cover. Jesse, this is beautiful, I love it. I´d definitely buy a book with this cover, even if I knew nothing about the story or the writer.
} dis pragtig jesse. eks sommer lus en gaan stap bietjie. sonder kind of kraai, net ek en my gedagtes. I love it! and all the other amazing stuff you've been up to lately. Why, oh why do I never read blogs any more? They're so exciting!